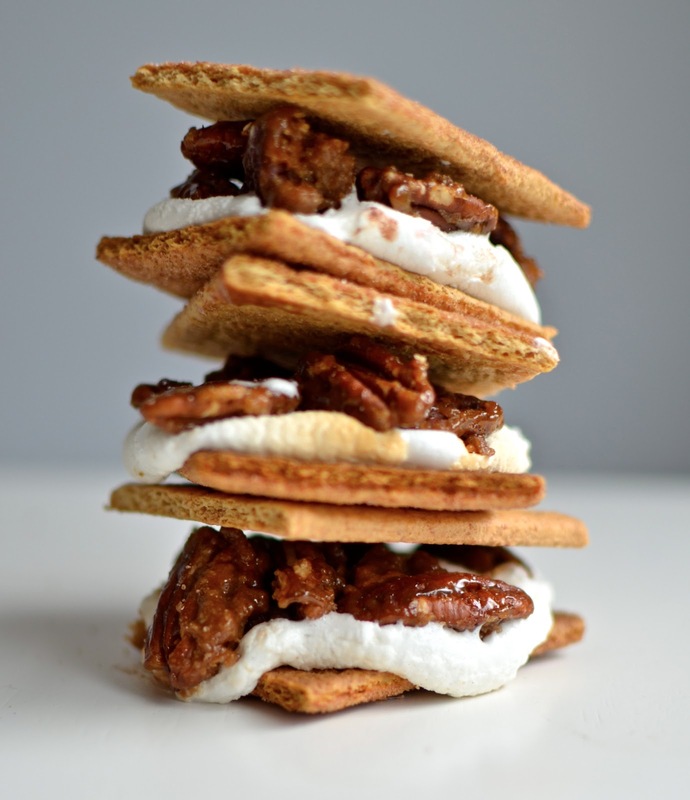 Yammie's Noshery: Some Fun S'more Flavors! Greetings, my friends. Today I have yet another post to share with you that I made for Tablespoon.com. 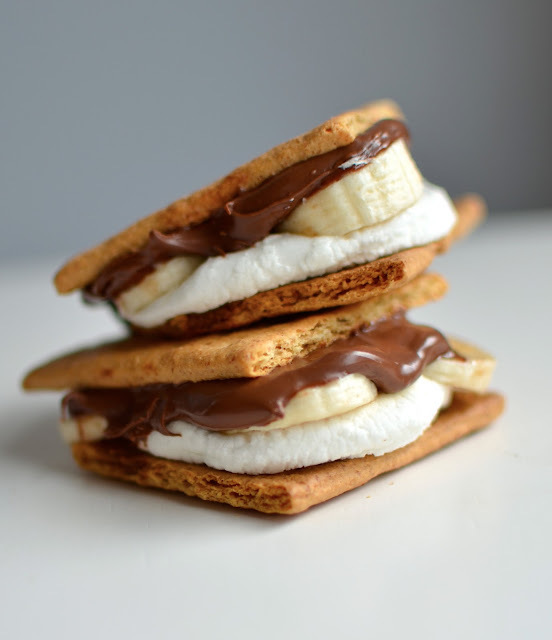 Hopefully sometime in the near future I'll have time to get back to more regular posting here, but for now enjoy these s'mores with Nutella and bananas, candied pecans, and more over at Tablespoon! Oh, and don't forget to follow on Facebook!